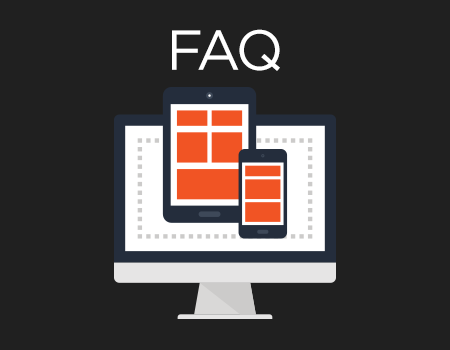 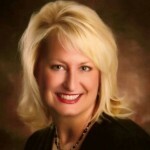 Trivantis employees answer your frequently asked responsive conversion questions. 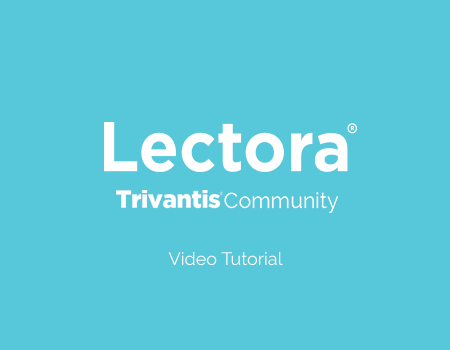 John Blackmon, Trivantis CTO, was recently tasked with taking a course that was built as a regular Lectora title and converting it to be a responsive title. 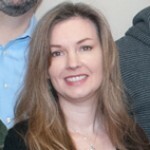 Join us as John shares his tips and tricks with us. 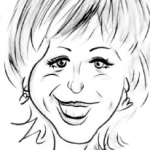 The RCD Storyboarding Kit includes design pages for desktop, phone portrait, phone landscape, tablet portrait and tablet landscape. 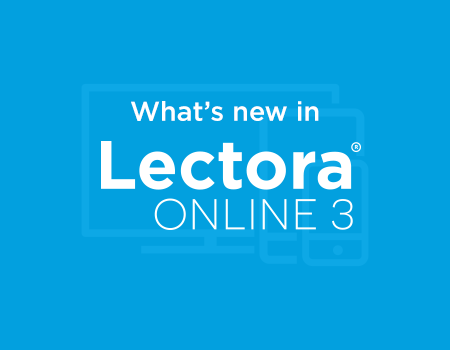 What’s New in Lectora Online 3? 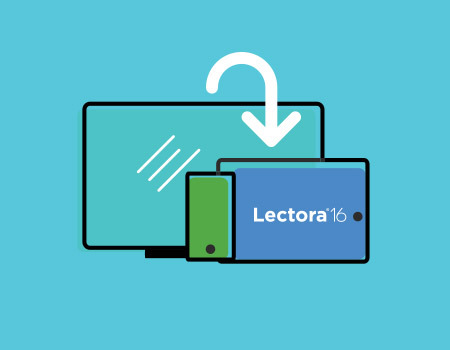 Daryl Fleary takes you through the new features of Lectora Online 3, including your key to designing multi-device content—Responsive Course Design (RCD). 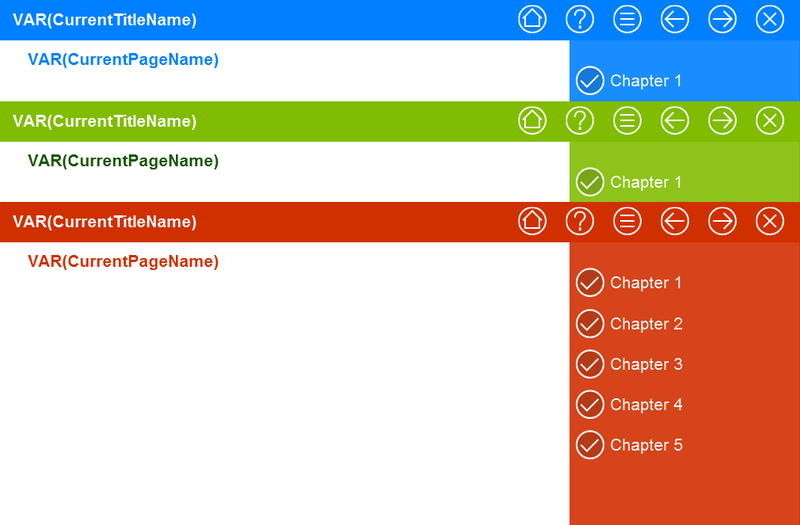 Lectora’s Responsive Course Design inheritance automatically positions and sizes objects on the page in mobile views. 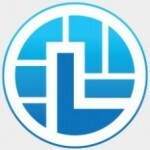 However you still have all of the power of Lectora to customize each view and design the WYSIWYG title you desire. 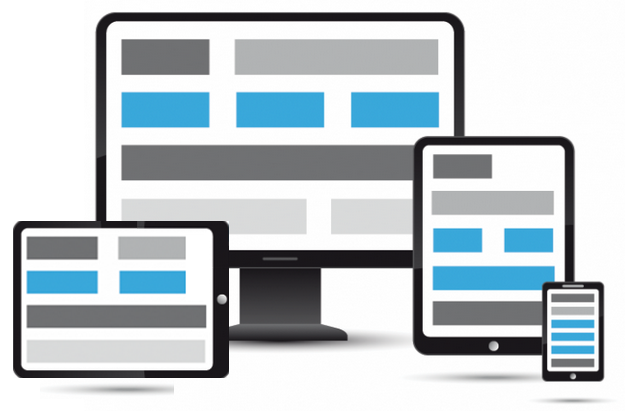 What is Responsive Course Design (RCD)? 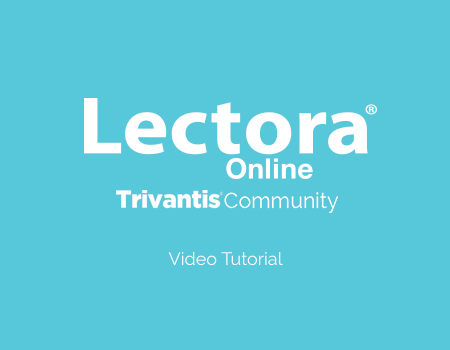 Introducing Responsive Course Design (RCD) in Lectora Online. 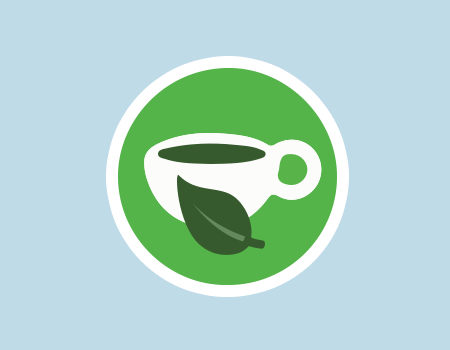 Check out this video to see all the new features and get you pumped about building courses.